St. Patrick's Day surprise! Crooked Hillary Clinton says she is "ready to return to public life"
Hillary Clinton hints that she is ready to be back in public eye. While speaking to a group of supporters at a St. Patrick’s Day event in Scranton, Pennsylvania (the Scranton made famous by the popular TV series The Office), Hillary Clinton hinted that she’s ready to return to public service. Crooked Hillary getting back into politics. This can only mean one thing…The Clinton Foundation is running dry now that that Hillary and Bill have lost their standing in the US government. What office will Hillary seek? Rumors are abuzz that HRC will take on uber-liberal NYC Mayor Bill de Blasio, in what would be a battle between the progressive left vs. the neocon left. 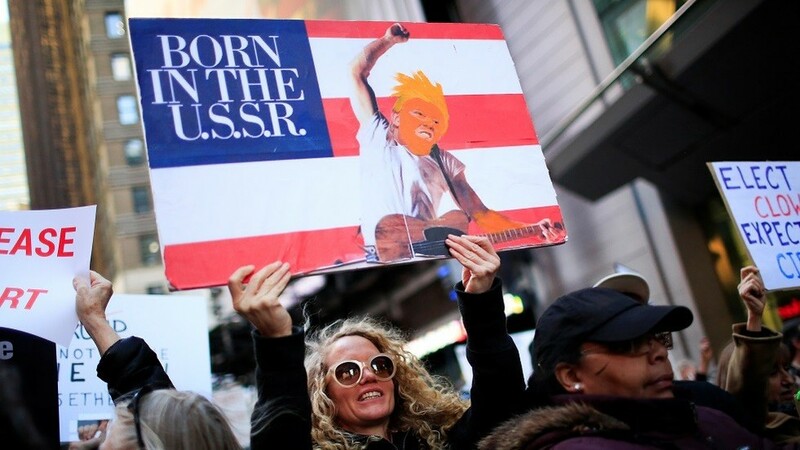 And while Hillary has seen her popularity plummet to historic lows across the US, in NY she is still loved and may be the only person capable of defeating de Blasio. 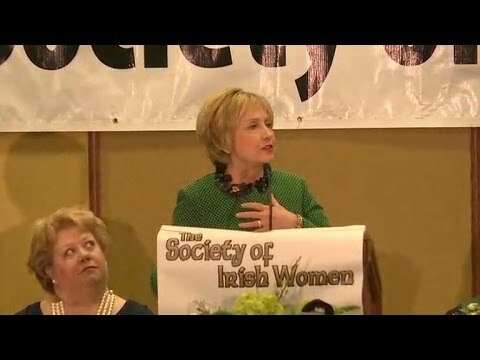 After months of crying in bed and moping around the woods of Chappaqua sulking over her shocking loss last November, Hillary Clinton told “The Society of Irish Women” at a St. Patrick’s Day speech in Scranton, Pennsylvania on Friday night that she’s finally ready to “come out of the woods.” And while that comment could be interpreted in a whole bunch of different ways, we’re going to take the high road and assume that it’s simply a hint that she’s ready to return to public life in some capacity. Unfortunately, while Hillary is all too willing to encourage the rest of us to “listen to each other”, she’s apparently not yet ready to listen to the advice of the 60+ million people around the country who decided they would prefer she not be an active participant in public life any longer.